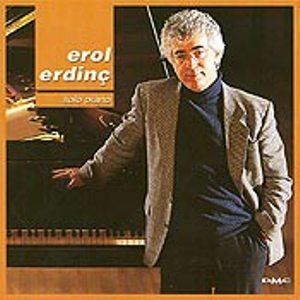 Erol Erdinç started studying composition with A. Adnan Saygun and piano with T. Cetiz at the Ankara State Conservatory. 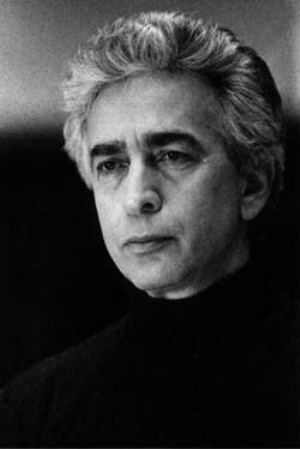 After graduating in composition in 1973, he began teaching at the Conservatory, while also working as pianist for the Ankara State Opera and Ballet. Six years later in 1975, he went to Paris where he studied conducting under renowned artists such as Jean Martinon at the Paris Conservatory and Pierre Dervaux at the Ecole Normal de Musique de Paris; composition with Nadia Boulanger, Pierre Petit; and accompaniment with Pierre Pontier. Erdinç also participated in master classes given by Pierre Boulez and Kirill Kondrashin. 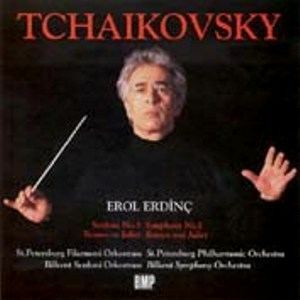 After returning to Turkey in 1980, Erdinç conducted at the Ankara State Opera and Ballet until 1983. He then conducted at the Istanbul State Symphony Orchestra, which gives about 64 performances a season, in response to strong public demand. 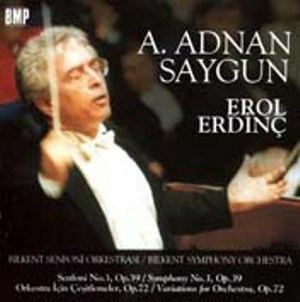 Beside the regular concert season, Erdinç has taken the Istanbul Symphony all over Turkey and they together have given many concerts in Europe as well. His ability to excel within the varied formats of opera, ballet and symphonic repertoire has led to an impressive number of international engagements. Widely acclaimed by critics, he has made guest appearances in France, Italy, Portugal, Belgium, Netherlands, Luxemburg, Russia, Lithuania, Bulgaria, Czechoslovakia, Mexico, USA, Spain, Poland, Brazil and Argentina. 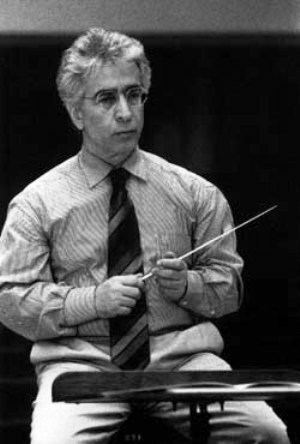 As an educator, Erdinç has taught at the Istanbul University Conservatory, where he developed remarkable pedagogic work. After spending time at Bilkent University as Dean of the Music Faculty, he became a member of the board of the Ankara State Conservatory, which was founded by P. Hindemith and continues to be a center of excellence in Turkey. 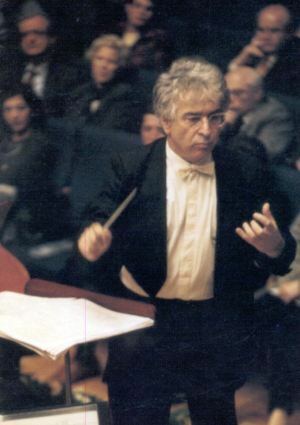 Erdinç founded and leads the Haceteppe Symphony Orchestra. He was also invited as a guest Professor to the Royal Conservatory of Brussels, the Porto State Music Faculty in Portugal and the Londrina Festival in Brazil. Erdinç has served as a jury member several times in many prestigious international competitions, including the Canada International Music Competition and the Enescu Conductors Competition in Romania. At the beginning of his career, he worked producing music on the television network. In 1991 he created his own TV program on TRT 2, the State Cultural Channel, where different aspects of music were approached. As a composer and orchestrator, Erdinç has written numerous works for orchestra, choir, symphonic jazz orchestra and music for children, integrating traditional Turkish modal music, popular styles, jazz and creating his own musical language. His concerts as a chamber pianist have taken him all over the world. He introduced the Symphonic Jazz Music to Turkey, through the "Spring Concerts" with the Istanbul State Symphony. Erdinç was artistic advisor to the Turkish Ministry of Culture and Tourism for 3 years. 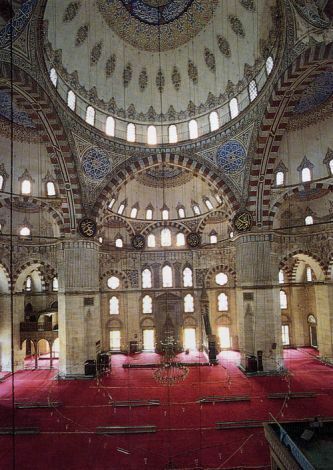 In 1998 he received the title of “State Artist” by the Turkish Government.